We thank all our partners and clients for the local support! We are a local lender catering to YOU! Our personalized customer service and attention to detail allow for a smooth closing. As a mortgage broker we offer the most competitive rates and fees. Helping local residents is a key focal point to our business model. 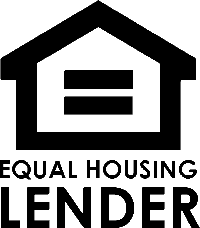 Community lending and building relationships are the foundation of helping clients. We have won several BBB Awards for our customer service and put a personal touch on local lending. 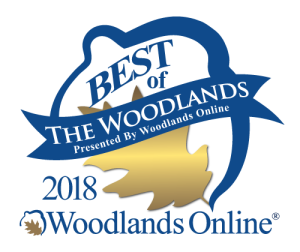 Best Mortgage Lender The Woodlands, TX offering purchase, refinance, cash out loans. Steve Head, the President of Texas Premier Mortgage, provides 1 on 1 personalized customer service to his clients. With over 13 years of experience he has established himself a leader in the mortgage industry, the local community, and among his peers. Call today for your 1 on 1 consultation.